NextWaveDV – 7 Inch External Monitor for $25! 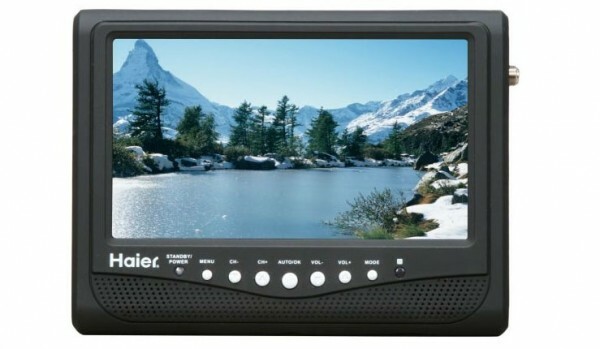 Today Newegg has a deal on the Haier 7″ Portable LCD TV HLT71. This is a re-certified unit, but it has been tested to ensure compliance with original manufacturer specifications and for that price, it’s worth the risk. If you need a monitor just for composing your shot when you can’t be on the viewfinder, i.e. your cam is on a jib, then this is perfect. Since this can only take a SD component signal in, I wouldn’t recommend this for critical focus pulling. Get yours while this deal lasts! I saw this thing a while ago on dslrfilmnoob for like 80 bucks, but not this cheap.